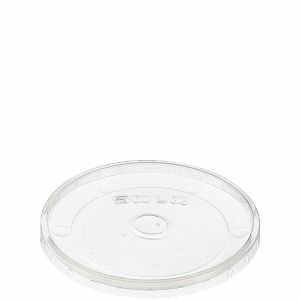 Solo offers a wide variety of plastic food container lids. Whether your menu focuses on hot soups or frozen yogurt, Solo® has the right plastic lid for your application. Solo® containers and lids are engineered to work together, delivering optimal function and performance.